Terence Flaherty Archives | BANG. 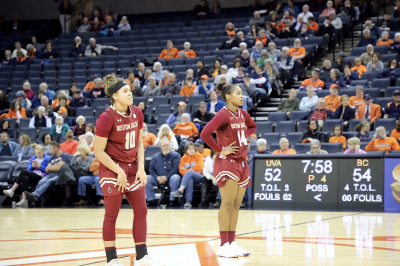 The Eagles battled back from a 13-point halftime deficit to force overtime, but ultimately could not beat Virginia's frontcourt en route to a 79-77 loss. 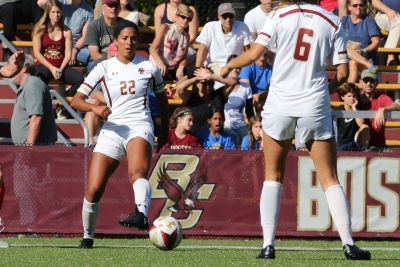 The Eagles fought hard to equalize the score after giving up an early goal, but North Carolina was able to hold on for a 1-0 victory.